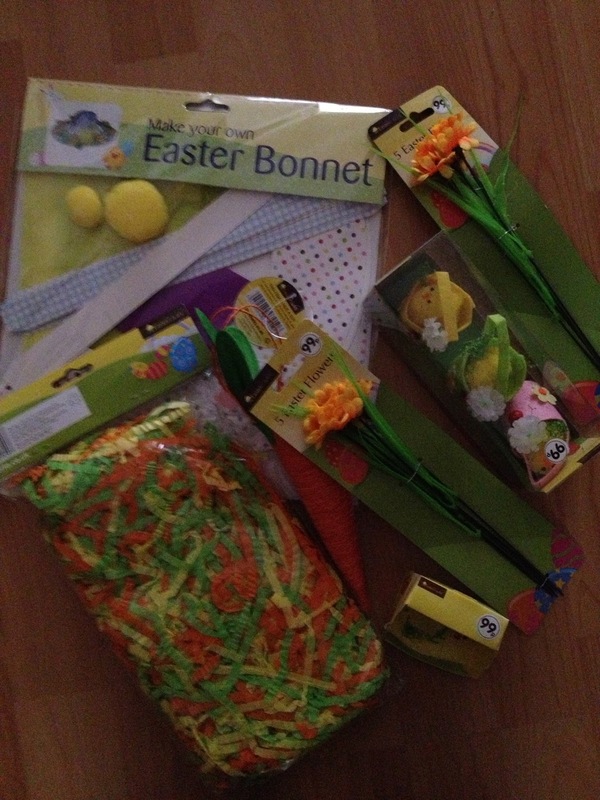 So this year for school Freya has got to make an easter bonnet and Elise has to create her own Easter garden. Do your kids have to make things for school at Easter? If so what are they making this year, please share your crafty ideas. We have to make vehicles for hard boiled eggs to sit in for a race lol! LOL, have nooooo idea where to start! 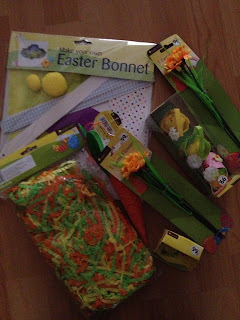 We have decorate an egg or Easter Garden. I googled the later and it seems you need a tomb. Going to have a think over the weekend.